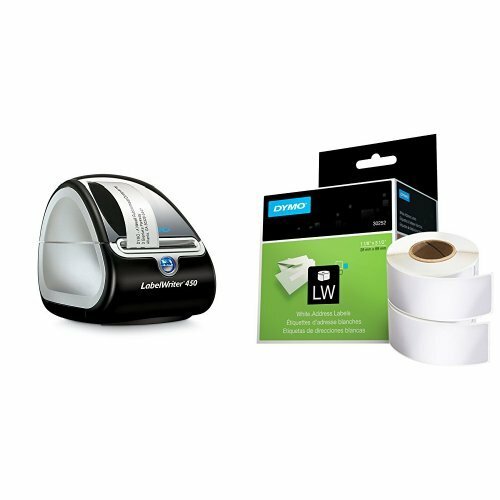 DYMO LabelWriter 450 Thermal Label Printer with 2 Extra roll of 350 White Mailing Address Labels by DYMO at MDA-MA. Hurry! Limited time offer. Offer valid only while supplies last. Standard-size label used to neatly place both return and outgoing addressing on envelopes.